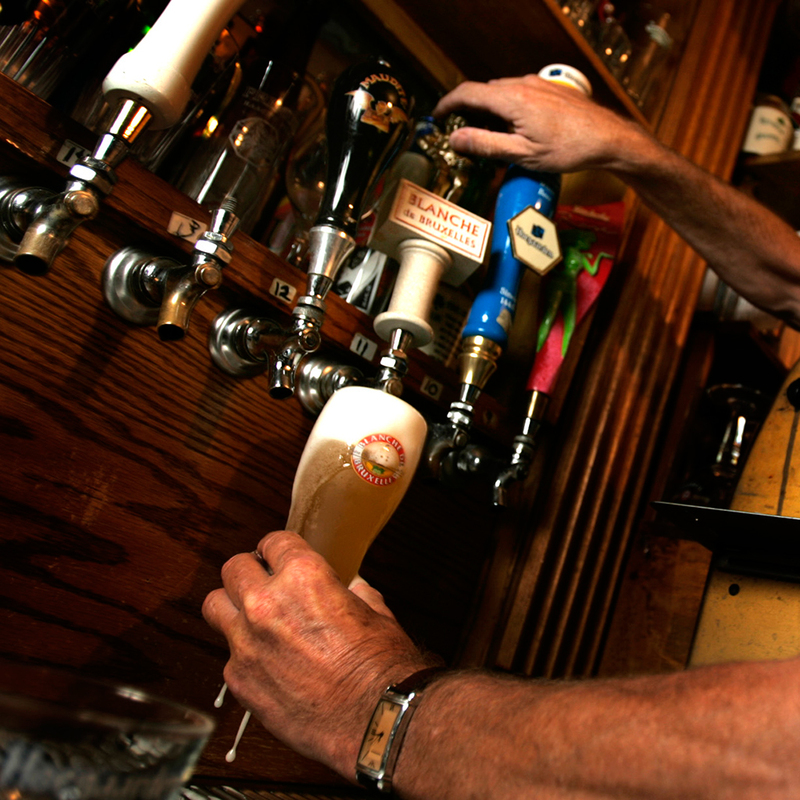 In its most basic form, beer is extremely uncomplicated. The four main ingredients are grains, hops, yeast and water. For simplicity’s sake, let’s just assume water tastes like water and set it aside. That leaves only grains, hops and yeast. The majority of beer styles are a variant on those three things. What type and amount of malts were used? What type and amount of hops were used? What strain (or strains) of yeast was used? If you remember those three questions, you know beer. Those are your ingredients, and they have the biggest impact on a beer’s appearance, aroma, taste and mouthfeel. Of course, the level of alcohol in a beer can change the style it fits under – a helpful tool for determining which beers are good for a calm night out and which are better to drink in a panic room. Alright, so ingredients, ABV and “anything else?”. Now, let’s get to the beer. These spontaneously-fermented beers brewed with wild yeast are extremely unique, tart, sour and often times funky. Occasionally the funk is so strong it becomes challenging for unexperienced drinkers to palate. For that reason, brewers often mask some of these wild flavors with fruit flavors, explaining why many Lambics come in fruit varieties. The first beer you ever drank likely fit under this category so you probably have a good sense what it looks and tastes like. 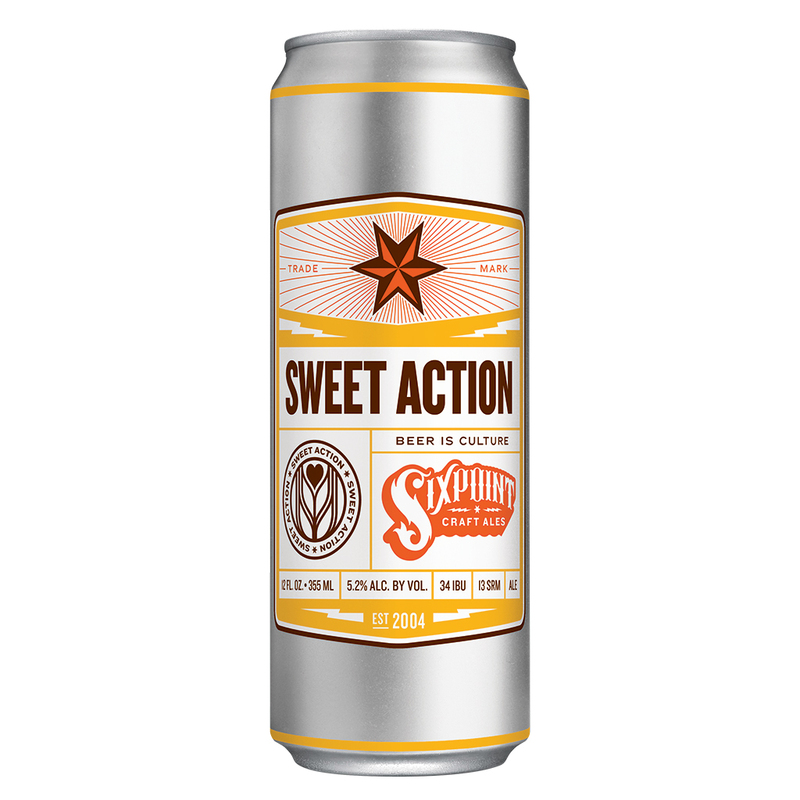 In some ways, these beers are most notable for what they lack: the color is yellow, the hop character is minimal and the taste is a subdued malt, typically with a crisp finish thanks to the lager yeast. For light beers, calories are also lacking, usually at the expense of body and flavor. The one thing these beers sometimes have more of is “adjuncts” – additional grains besides malted barley, often times rice or corn, used to make these beers even easier drinking (and lower costs). Imagine your typical American lager. Now imagine it’s willing to embrace its flavors: That’s probably the simplest way to think of a Pilsner. The malt backbone is crisp and more refined; the hop aromas and flavors are more pronounced, embracing some or all of their floral, herbal, spicy or bitter essence. Helles could be thought of as an easier drinking Pilsner, but without all the compromises you’ll find in an American-Style Lager. The hop flavor will still be a bit pronounced, and the malt backbone will have a biscuity touch unadulterated by adjunct grains. Though Kellers tend to be hoppier than Zwickels, the most important thing these two styles have in common is that they’re both unfiltered, creating a more delicate malt profile and mouthfeel. Here’s what some people won’t admit: Marzens and Oktoberfests aren’t so much styles as they are dates. “Marz” or “March” is when they are brewed; Oktoberfest is when they are consumed. Though these lagers always tend to be malt-forward with a touch of reddish brown hue, their actual color and flavor can vary pretty significantly. 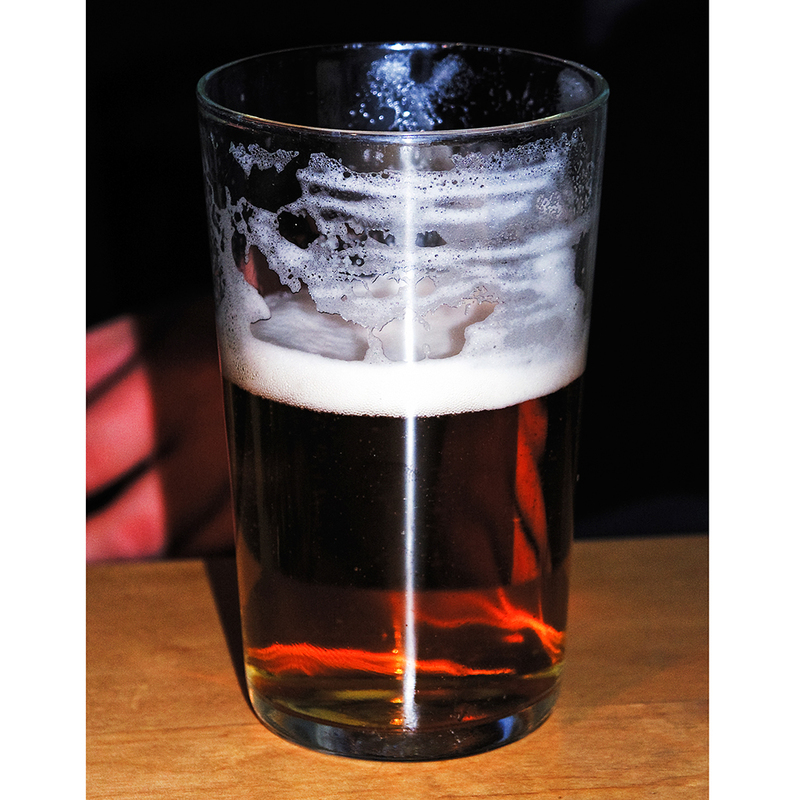 Americans tend to think of lagers as being pale, but Vienna Lagers are distinctly darker in color, usually leaning color to the brown side of the spectrum and include many of the flavor qualities you’d expect these darker malts to have: mild sweetness with a bit toasted or roasted essence to boot. Black Lagers (or as they are called in Germany, “Schwazbiers”) are, at their core, lagers made with black or chocolate malt. 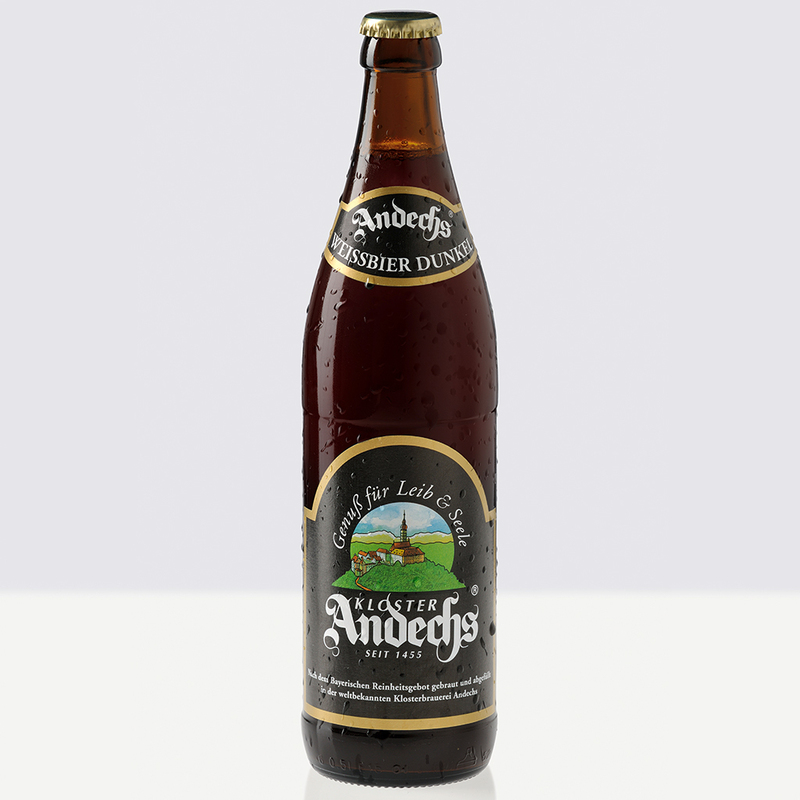 The result is a lager that in many ways resembles a porter or even a stout, but with a distinct lager finish. Beers made with smoked malts, fittingly, fall under the broad style of Smoked Beers, or as the Germans call them, “Rauchbiers.” Since the category is so broad, Smoked Beers can have all sorts of qualities lurking alongside their distinct smokiness, but one thing is always certain – they pair great with barbecue. For many, “Bock” is one of the most mysterious beer designations, but it might be one of the easiest to describe. The vast majority of Bocks – regardless of their additional designation like doppelbock or eisbock – are malt-driven lagers (as opposed to malt-driven ales). And by “malt-driven,” I specifically mean the darker malts that give a beer its color and flavor. For that reason, Bocks will tend to be browner in color and have a malty sweetness, and often some toasted and nutty character, but should still finish clean like a lager. 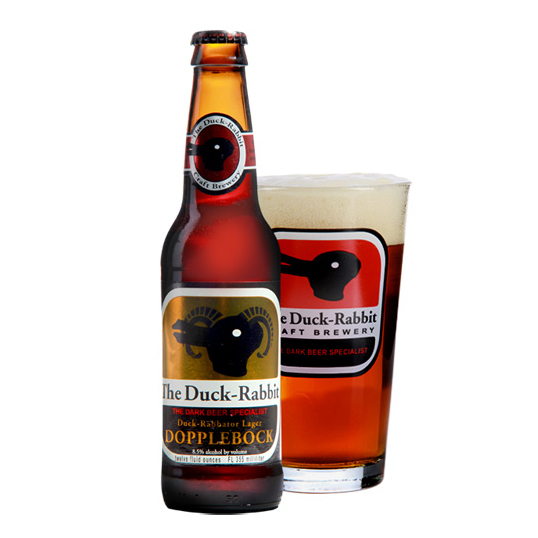 11 of 42 © The Duck-Rabbit Craft Brewery, Inc.
As the name implies, Doppelbocks are simply Bocks taken up a level. Though not literally “double,” a Doppelbock will have a higher ABV, darker color and even more pronounced dark malt flavor including the onset of possible toffee or even chocolate notes. Again, Eisbock is a style that is actually as simple as it sounds: A Bock-style beer is frozen, and the resulting ice (or “eis”) is removed, creating a more concentrated version of the style in flavors, mouthfeel and ABV. On that last note, be careful with Eisbocks: Since water is literally removed from the beer, the alcohol content on this style can be through the roof, as high as 14.3 percent according to the Brewers Association’s definition. Kolsch is a unique style in that it is fermented with ale yeast, but then finished with lagering. The result is the best of both worlds: A light easy drinking pale that finishes crisp and clean. Like Kolsches, cream Ales mix ale yeast and lagering techniques. The result is, again, a beer meant for drinking, pale and flavors that are not particularly pronounced outside of the base malt and adjunct backbone, but one that is intended to finish smooth. The British like to keep things relatively simple, and the idea of a Mild can best be thought of as the opposite of a Bitter. The slightly sweet malt backbone of these typically amber or darker beers is played up while any hop characteristics will be practically absent. At its most basic, a Bitters are, as their name suggests, a beer with a noticeable hop character as opposed to a Mild, where hop notes are lacking. However, unlike Pale Ales and IPAs where hops completely steal the show, Bitters – which tend to be more copper in color – allow their malts to take a bit more center stage alongside those bittering hops. If you’re looking for the proverbial easy drinking ale, Blonde Ales are so light in color and body that some could practically pass for Light Lagers. However, since they’re brewed as ales, they tend to have a touch of fruity sweetness to them and probably won’t leave you with a bitter aftertaste. Pale Ale is the style that first let hops begin to shine. The “Pale” speaks to this style’s mild and unobtrusive malt base that should lend at most a minimal sweetness. The “Ale” speaks to ale yeast, which tends to have a fruity character that can perfectly buoy the hallmarks of hops. What’s left is a well-primed canvas upon which a brewer can delicately paint hop aromas and flavors – citrusy, fruity, herbal, floral, piney, bitter and anything in between. A well-crafted Pale Ale is a masterful display of hops’ abilities. 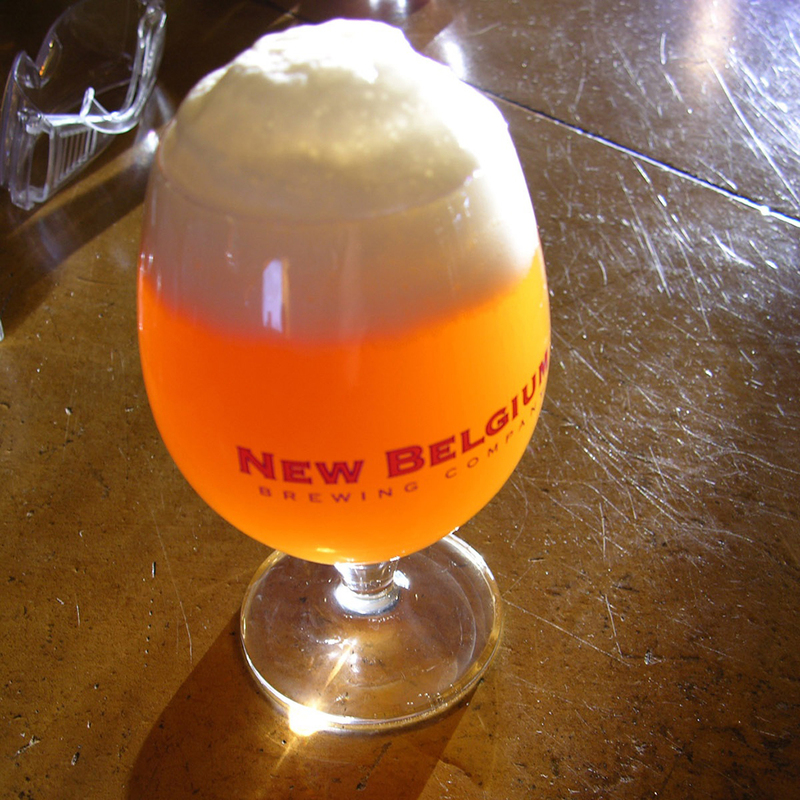 So what allowed IPAs to dethrone Lagers as the world’s hottest beer style? The simple answer is hops – and lots of them. 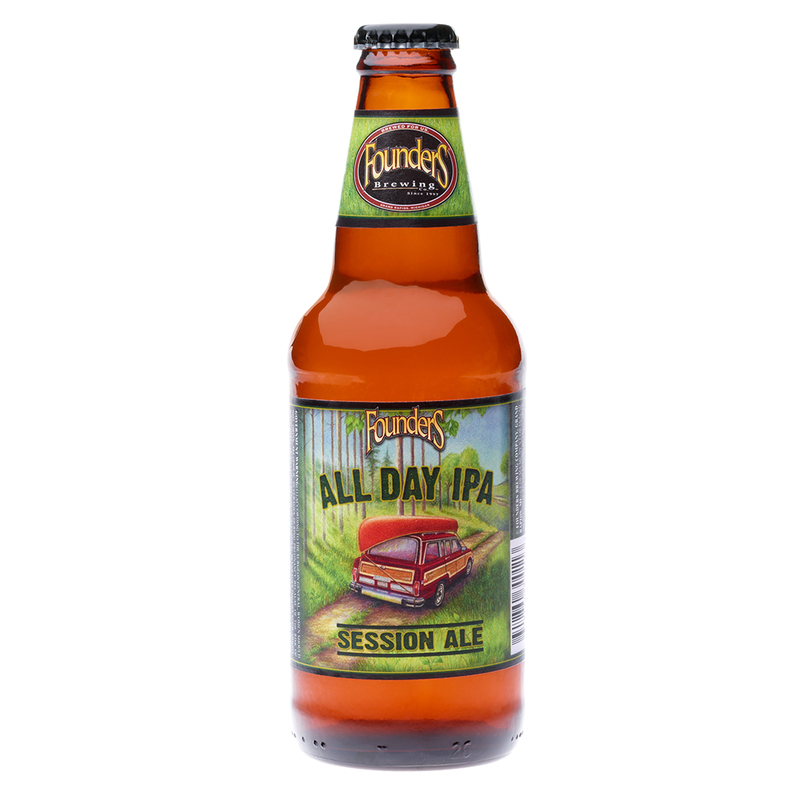 More than any other style, IPAs ramp up the aromas and tastes of hops and put them front and center – whether that hop character be citrusy, tropical, fruity, floral, herbal, piney, resinous, dank or even oniony or anything else on the spectrum. Malts ideally lend enough support to balance out all those hops but remain light enough to let them shine. For this reason, IPAs can cover a wide range of colors from pale to copper, and since more malt typically translates to higher ABV, IPAs are usually in the 6 percent to 7.5 percent ABV range. If a brewer is looking to push hop flavors even further than those in a standard IPA, more malt become necessary to balance all that hoppiness out. Think of it this way: If you build a taller building, you need a more solid foundation to keep it from toppling over. However, as beer ferments, malts get converted into alcohol, therefore, more malt will create a boozier beer. You can figure out this equation: The hop flavors on these beers will be through the roof, but so will the ABVs, starting in the 7 percent range and reaching into the double digits. Almost always, if we’re talking color, we’re talking about malts that provide it. Black IPAs are made by brewing with dark malts to add some roasted, coffee or chocolate flavors. But what separates a Black IPA from other black beers like Stouts is that in a Black IPA, brewers add varieties of IPA hops aggressively, allowing them to shine over these darker malt flavors. So what the hell is an India Pale Lager and why would I want one? Well, since India Pale Ales put hops front and center, using ale yeast is a natural fit: Ale yeast, like many of the hops used in IPAs, exhibits a bit of a fruity character, tying the brew together and creating a coherent finish. Lager yeast, on the other hand, tends to create a more crisp and clean finish. Would you like an IPA with a crisper finish? Ta-dah. IPLs to the rescue. Though the name of Amber and Red Ales definitely tell you something about their color, it also speaks to a certain flavor profile – usually a mild sweetness, possibly accentuated with caramel, fruit or toasted notes. The hop character on these types of beers can vary widely – from lightly bitter Irish Reds to more aggressively-hopped American Ambers and Red IPAs. Regardless of where they fall on the hop spectrum though, expect the same gentle sweetness holding the beer together. Though it’d be easy to dismiss Brown Ales as just another color along the malty beer spectrum, the style actually covers important ground between the mild sweetness of Red Ales and the dark coffee and cocoa flavors of black beers like Porters and Stouts. That said, Brown Ales can still cover a large spectrum themselves from a light brown with sugary sweetness to something a bit nuttier. Porter is where the darkest of darks malts really start to shine. As a result, Porters typically take on a dark brown to near-black color and showcase a wide range of dessert-like flavors including caramel, chocolate or coffee. When you crank up a Porter even further, you get a Stout. A near pitch-black color and big flavors including chocolate and coffee. Though plenty of styles on this list can be made in the “Imperial” style – beer’s fancy word for “stronger” – Imperial Stouts deserve a special mention because, to many, they are the king of the beer world with their thick, luscious mouthfeel and huge dessert-like flavors buoyed by significant levels of alcohol. 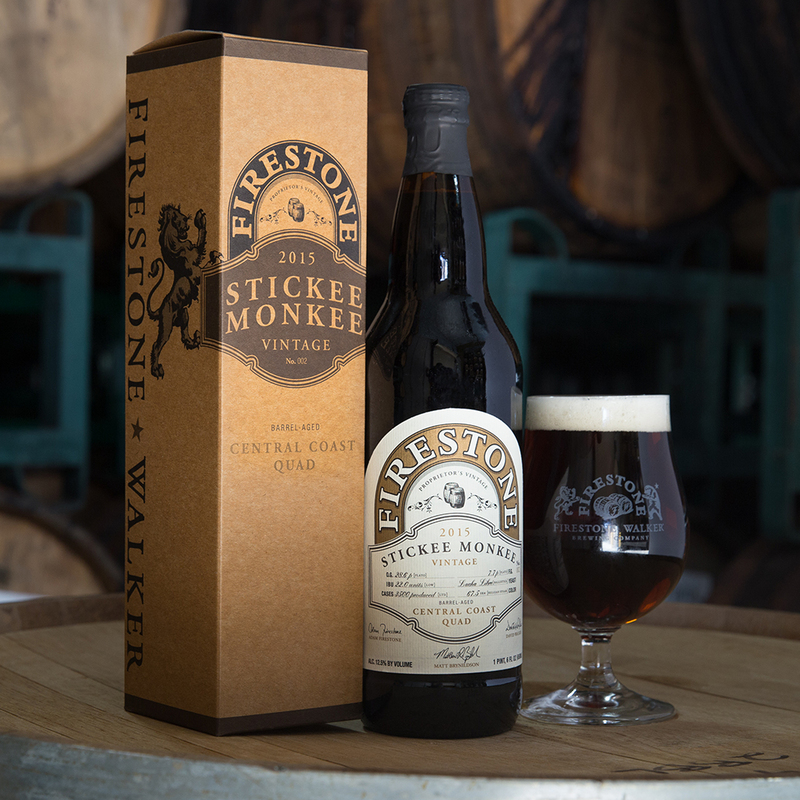 The “wine” part of Barleywine’s name helps speak to this style’s alcohol content, which is one of the few types of beers that can push into wine’s double digit range. To help offset that ABV, Barleywines have a thick mouthfeel full of deep malt characters like caramel, toffee and dried fruits. Though Wheat Ale could be used as a catchall for beers brewed with wheat instead of just barley, in general, Wheat Ales refer to what is also sometimes called American Wheat or lighter bodied wheat beers that don’t exhibit as many of the yeasty characteristics of more traditional wheat styles like Hefeweizens. Instead, American Wheats focus wheat’s liveliness, creating super quaffable beers that are sometimes accentuated with citrusy American hops. Whereas American Wheats strive strictly for drinkability, Belgian Whites (also sometimes called Witbiers) ratchet up the body and flavors (often accentuated with spices) to create a more complex, but equally enjoyable experience. These distinctly cloudy German wheat beers tend to have an airy taste despite their full body thanks to yeast strains that can help bring out a wide range of flavors including the often-exhibited notes of banana and cloves. For some, these flavors can be overpowering, which is why serving a Hefe with a lemon is a common tradition. If you take a Hefeweizen and brew it with darker malts, you get a Dunkelweizen. As a result, you get the distinct additional breadiness that comes along with the more intense malts. Though as its name suggests, Berliner Weisse is a wheat beer, taste-wise, wheat takes a backseat because this beer is soured, lending it a distinct tartness. Because sourness was sometimes seen as an off-putting flavor, many Berliner Weisses would also get a bit of fruit flavoring. However, as modern drinkers have re-embraced sour styles, many Berliner Weisses now let their sourness shine. Similar in many ways to a Berliner Weisse, Gose is another lightly soured style that is most distinct for being brewed with salt. 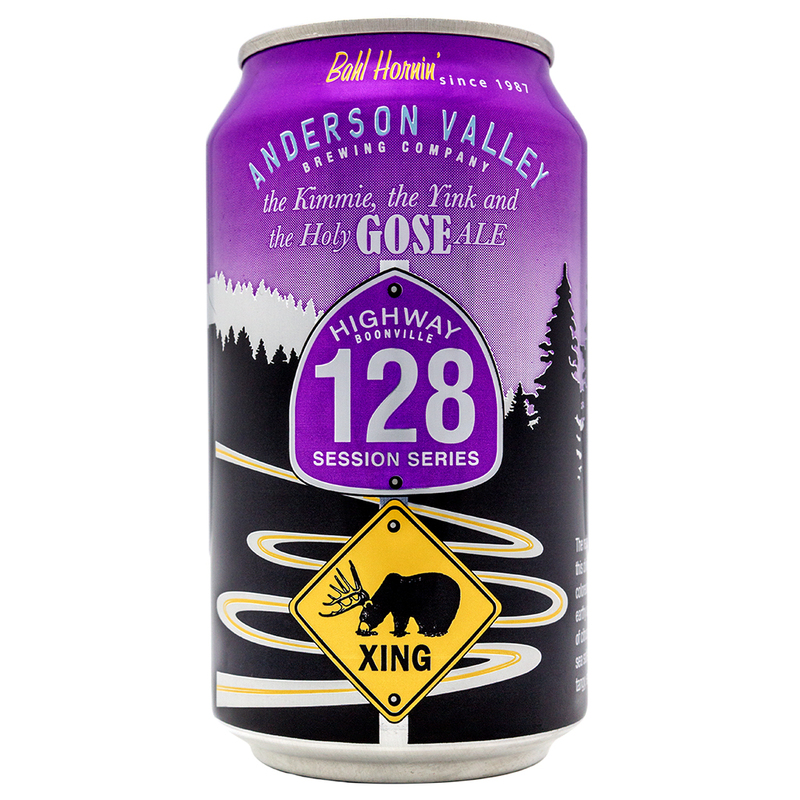 For those able to take this unique mix of flavors, gose is an easy drinking warm weather beer that some brewers have taken to accentuating with fruit. Originally a Belgian Trappist-style beer, Dubbels are now brewed around the world showcasing the style’s signature rich, cloudy maltiness, usually accentuated by a candied flavor. 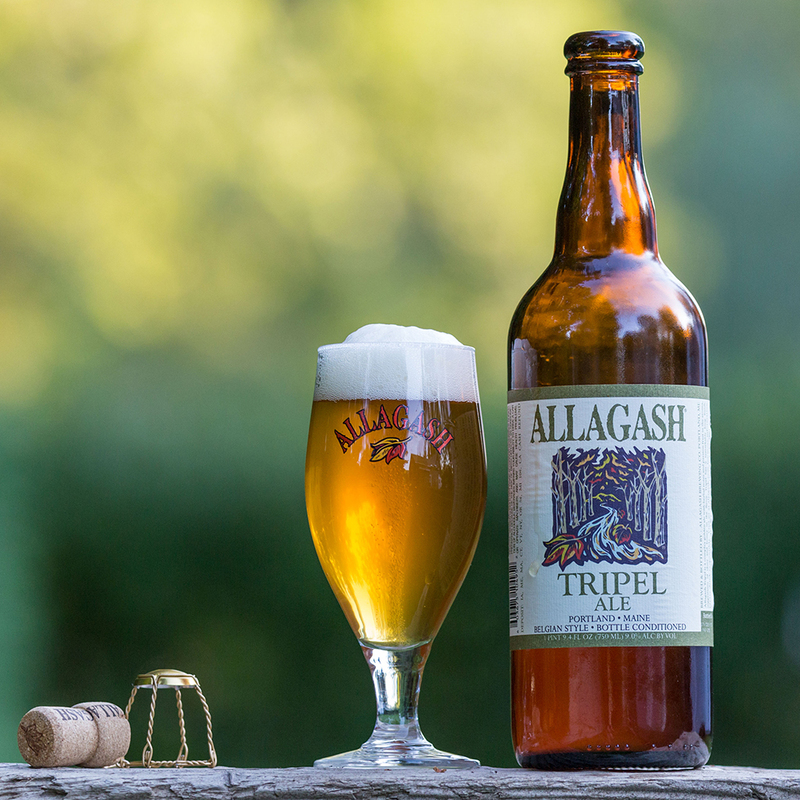 Though Tripels are typically stronger than their Dubbel brethren in ABV, despite the names, Tripels aren’t necessarily the “next step up” from a Dubbel. The two beers are distinctly different in appearance and taste. 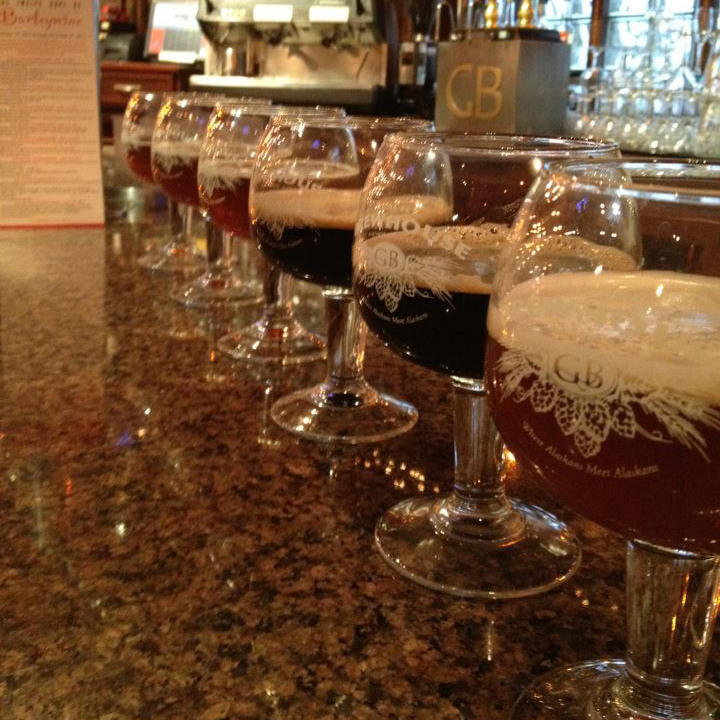 Where a Dubbel is almost always a rustic brown, Tripels are distinctly pale. Following the color, Tripels lean more on their yeast and hop characters, with a dense maltiness providing a strong backbone. Think a Dubbel, but kicked up a notch. They are malt bombs, with rich candied flavors of caramel, toffee and dried fruit. 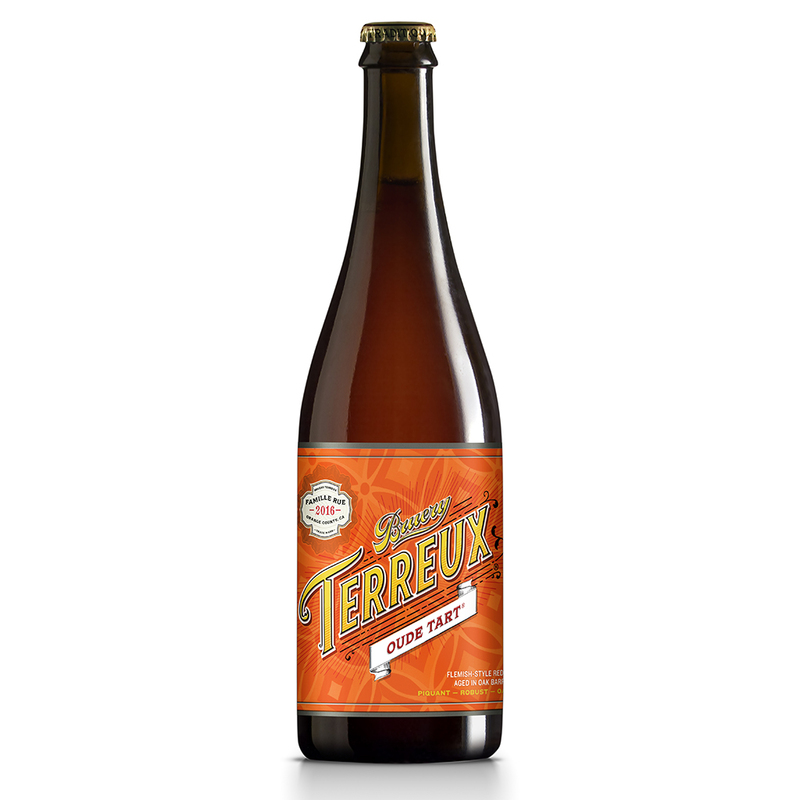 Though Saisons have become an extremely popular style, the designation is somewhat of a catchall for beers brewed with saison yeast. These yeasts can impart a wide range of complex characteristics from spiciness to fruitiness to earthiness to even funky notes. As a result, these styles can often show similarities to wine. These two styles that originated in Belgium essentially bring sour beer yeast to the malty red and brown beer styles. 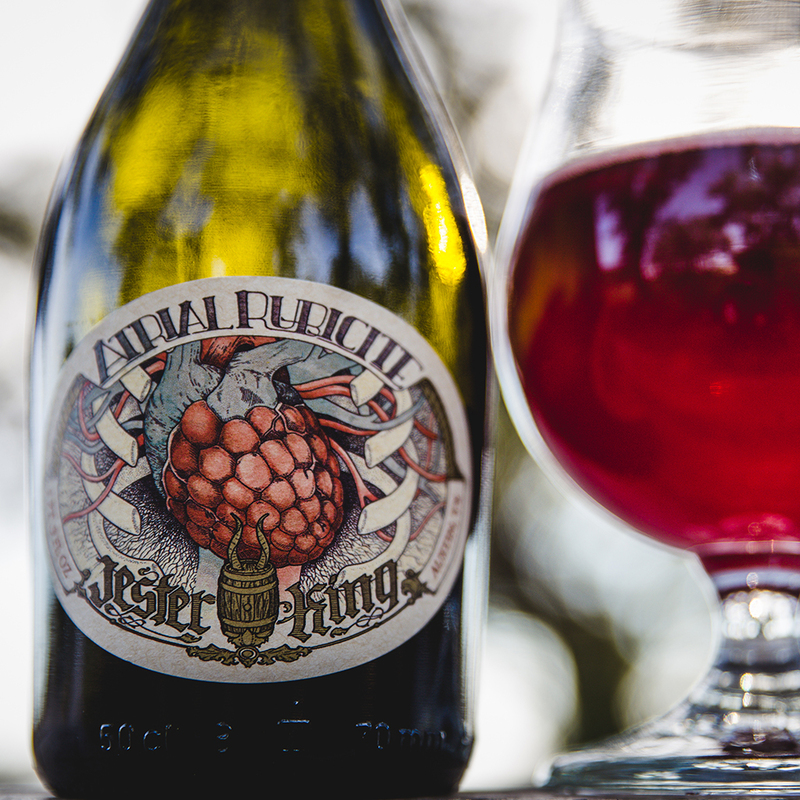 The result is a complex and pucker-worthy, sometimes even vinegary take brew. The exact specifications of Biere de Garde are of some debate, but in general, it’s a darker take on a traditional farmhouse ale, meaning unlike saisons, you can expect to get more sweet toasted and caramel notes. Wild Ale is a catchall category for beers brewed with wild yeast – lending these brews a sour, tart, funky or even dirty flavor. Because the flavors are so broad, the beers that can fall within this category can also go from easier-drinking tart summer fare to super-challenging cheese-scented creations that average drinkers might consider dump-worthy.